What’s the best way to kick off blogging with our new domain name (www.musiccourtblog.com)? Oh yeah, American Idol! As I’ve stated on numerous occasions, I am a sucker for singing competitions. 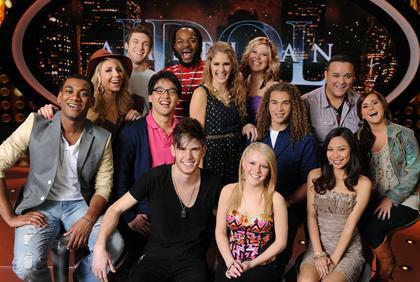 I have been watching American Idol since Season 1. If you too are an American Idol fan please do read on. If you think the show has jumped the shark (which it has) read on anyway. Maybe I will make you laugh. You see, here is the thing with American Idol. I watch it for a few reasons. The pure and innocent reason is because I enjoy entertaining singing performances. I like watching individuals succeed at an art that I enjoy, especially when they have overcome adversity or are underdogs. Shoot me. I like this type of reality television. The more cynical and sardonic side of me would add another reason to my Idol observance. I watch to criticize. With this in mind I move to my thoughts and predictions for the Season 11 top 13. Quick disclaimer. You may very well not agree with me. That’s absolutely okay. But please don’t spew vitriol on the comments section without any basis for argument or response. Come on, guys, it’s just a show. But please disagree with me. I don’t know what I’m talking about. I just hope people read and comment. Let’s talk! Wait, what is an offensive lineman doing in the back row? And is that Justin Guarini’s younger brother (or son!)? Sit tight. All will be answered in time. Here is how this is going to go down. I am going to pick apart each individual performer in short reviews of their voice/attitude/”it” factor. 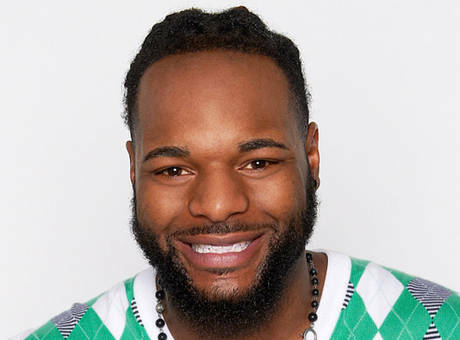 I am then going to choose a Top 3 boys and Top 3 girls (every week America votes and eliminates one contestant from the show – from here on out girls and boys can be eliminated with impunity meaning the show can end with a top 5 of all girls or boys; it won’t but it can). I will then narrow this down to my favorite boy and girl and ultimately pick a potential winner. Before we begin this breakdown, I have a few comments about the last couple of shows for the Idol faithful. Judges. Really! Stop it! Last year you received many comments saying just how annoying your kindness was. And then you experience two of the most out-of-tune, horrible nights in show history – something that modeled what you’d expect to see at a karaoke bar in midtown Manhattan – and the worst thing you say to any of the performers is “it wasn’t the right song” or “I’m not sure if it worked for you.” I understand you want ratings but remember when that guy Simon panned people consistently and, hmm, the show did quite well, right? Then, last night, the producers let music producer and American Idol confidante Jimmy Iovene rip into the performances and he was candid and rightfully critical. The judges then said they agreed with everything Iovene said to a point. But, what, how, you just spent the last two nights bopping your head to horrible performances and then spewing flat-out lies to the performers and viewers (because that’s what you are saying when you agree with Jimmy Iovine). How about we replace Randy Jackson (who is just flat-out lost at times – criticizing good performances and letting awful ones slide by) with Jimmy Iovine. Or just add Jimmy as a judge. Hollie has two things going for her. She is pretty and she has a trained, composed, and easy voice. There is one BIG problem, though. She is easily forgettable and that is the largest problem anyone can have in this competition. It doesn’t matter how good your voice is. If you don’t stand out, you won’t go far. Will she stand out? I guess we will see. It may be an early exit for Hollie. American Idol is happy. They finally have the alt/punk rock fusion performer on the show. Colton just missed it last year, but boy has he made it this year. His voice is gritty and he is a true musician. I bet you can expect some David Cook-like manipulations of song. I’m eager to hear how he tackles Stevie Wonder this week. 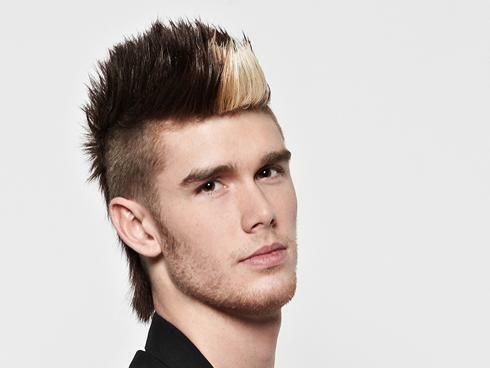 Colton is going to be in this competition for a while and I think he is an early favorite. Oh, Heejun Han, the merry prankster of the bunch. This 22-year-old Korean singer from Flushing (my backyard) is an intriguing story. From the start, the judges thought he would be a joke (and some still view him as such), but, we cannot overlook his voice. It is solid, technically proficient, and he is likeable – if not loveable. 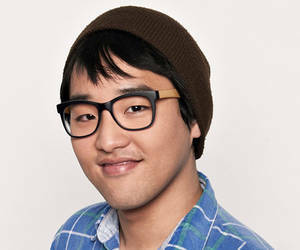 You just want to cheer for Heejun because despite his funny, off-the-cuff attitude, the man is humble and surprised. He is a tough one to predict. I put him in the middle of the pack. Finally someone who is older than me. 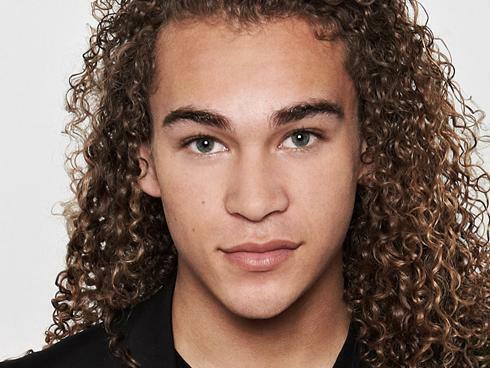 Jermaine Jones should have made it into the top 24 and the judges knew it so they expanded the top 24 to a top 25 and allowed Jermaine to join the boys. His deep Barry White croon is infectious and so is his personality. He performed so well that he made it into the Top 10 and this is telling. People like him. He is different and his croon is well-done, like a crispy steak – a little rough around the edges but at the heart of it is a juicy tenderness (and this is coming from a vegetarian). Skylar also answers to Reba. Yes, it’s high praise for an 18-year-old, but this aspiring country superstar has the necessary components to be a star. Her top 24 performance was one of the best of the bunch. I don’t usually enjoy country music, but I absolutely HATE pop/country. It is forced and bleached material. Skylar, though, sings true country. Her brand is upbeat and passionate, with soul influences fused in (which is what true country needs). I love it. She, too, is an early favorite. Here is another guy who is so easy to cheer for. 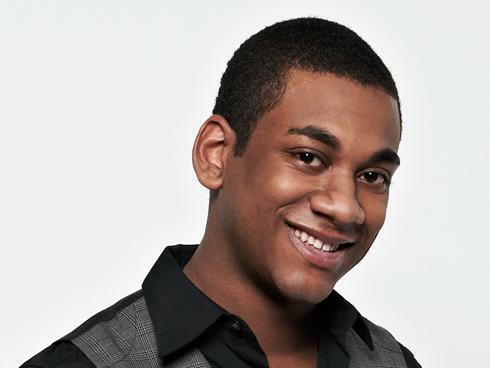 He also might have the second best natural voice in the competition. Ledet, though, is a pure gospel/soul singer. I do not know if he can transition to “popular” music. If he can, he will do quite well on the show. If not, his strong and passionate voice may not last long on the show. I sure hope he does last a while. Shannon is 16! She is also a few feet taller than me. Her father is former Major Leaguer Joe Magrane. Shannon is interesting. Her voice, similar to Hollies, is trained. You can just hear the vocal coaching. It has been worked on and, while it has not been perfected yet, it is naturally good and that makes up for any imperfections. It is definitely good enough for the Top 13 but will it get her into the Top 10? I’m not sure. She has a lot of potential. This 21-year-old with an odd name is one of the favorites in the competition. Iovene only said that he would sign two artists on the spot. Phil was one of them. He is an indie performer, through and through, who will also use his granular and intelligent voice to mix up song compositions. I say intelligent because Phillips knows how to play a crowd. He holds notes with skill and puts a unique blend on everything. I wish Jeremy had a better voice because I like him. Rosado seems like the nicest guy you’d want to meet. He does not only come off as humble, but also as a jolly, kind, and real. I just wish he had a better voice. Should he be in the top 13? No. He was a wildcard choice and a poor one. The only reason he is still in this competition is because of Jennifer Lopez. Last year her obsession was Stefano. This year it is Jeremy. Stefano, though, was a better singer. 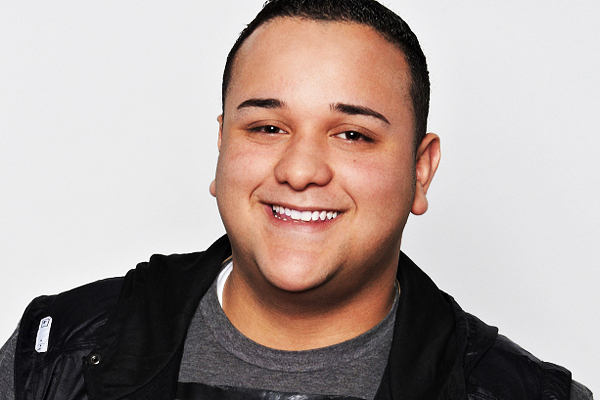 Jeremy is a limited singer with a naturally high voice that can carry a tune but not do much else. The whole wildcard process stunk, honestly. The judges shouldn’t be allowed to choose anymore. While, yes, two deserving individuals did make it into the top 13 (and as Meatloaf said two out of three ain’t bad), the other one should have been either Creighton or Aaron (who received a standing ovation on Tuesday BY THE WAY). Both did not even get a second chance. Instead the judges chose Jeremy and Reed (a hokey, theatrical performer whose act does not fit American Idol – another exceptionally nice guy, though). But, I’m sorry Jennifer, American has the reigns now, and when we move on to the top 12, Jeremy will not be with the others. Jessica will not only sail through into the top 12, but she may win the show. This former America’s Got Talent contestant (she performed on the first season in 2006) is an INCREDIBLE singer. She has the best voice by far. She is also just 16. It is understandable that the young guns are the best. It’s just circular. Sanchez is not only well-trained but her voice can blow you out. It is so multifaceted that you can often get lost in it. 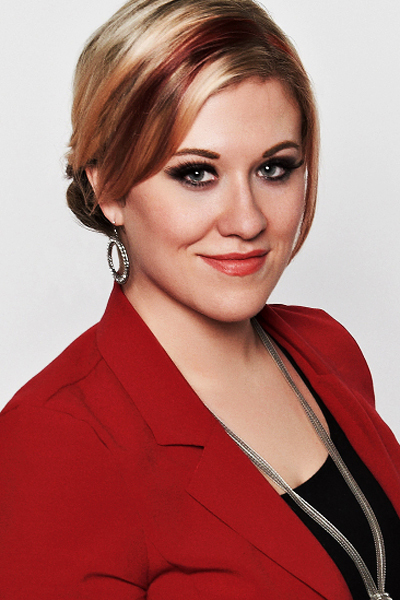 At 28, Elise is the oldest performer on the show. That is good, though, I think. Her voice is mature and quirky. She has this rich blues inflection in her voice that makes her performances consistently strong. I want her to do well. I am cheering for her to go far. I just hope she gets over the hump and becomes unforgettable. Erika, the second oldest performer in the top 13, was a wildcard save, and a good one. She has a POWERFUL voice. She just can blow it out. If she does it consistently she may force listeners to remember her. If not, she will be out quickly. Out of the diverse group of male performers, I will pick Colton Dixon, Phil Phillips, and Josh Ledet as my three best. My dark horse is either DeAndre or Jermaine (one of these can easily be in the top three). And I think Colton takes it home in the end and goes off to lead a band and have a very nice career. So what do you think? Let’s talk! Who do you think will win? ← Musiccourtblog.com – We did it! Pretty thorough and nicely laid post. Reading this almost got me interested enough to watch American Idol. Haha thanks. They key word is “almost.” I’m always due for one exegesis per singing talent show. It’s sort of sad, but I have come to terms with my odd obsession for these type of shows. The key word is “sad”. Nooo, I’m kidding : ) I have my own guilty obsessions but I won’t talk about them too soon. Agree with your top 6, other than Skylar. I’m thinking Holly will get some personality and end up in the top 3 at the end. America did get it right, but the judges got it wrong. Anybody but DeAndre, why? His falsetto is soso, the lows are good, everything in between is brutal. Erika could surprise as well. Great season shaping up. Yeah. We will see. Tough to predict. I’m excited. I have read a lot of articles about American Idol predictions and you are the first one who I totally agree with everything you said! I hope your final two are correct. 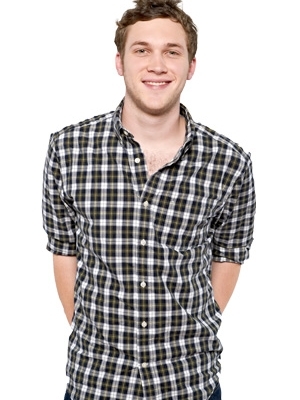 I think Phillip Phillips will be in the top 3! Well that’s awesome to hear. I’m glad we agree. I do believe Phil has a good chance to be in the top 3 because of his originality. 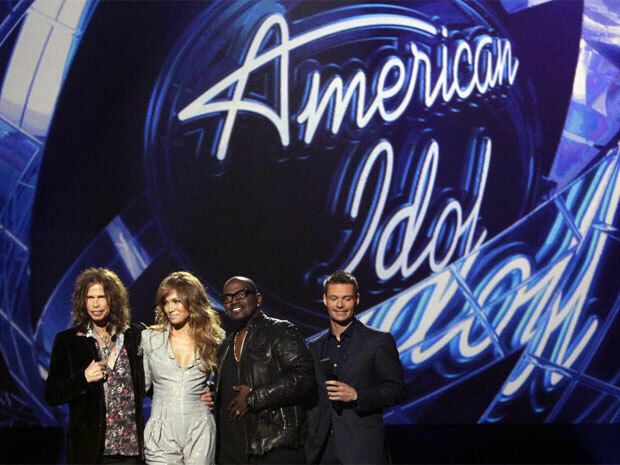 This is going to be a different year for idol and it is tough to predict whom American will get behind. Thanks for the comment and hope to hear from you again!